Let’s face it, the garage door and garage door parts do not last a lifetime. Garage door repair is a fact of life for any homeowner. For a homeowner in Vancouver BC, there are other factors to consider. Natural elements such as moisture can take its toll on a garage door. Wood garage doors are especially prone to moisture and heat. These natural elements can cause a garage door to warp. 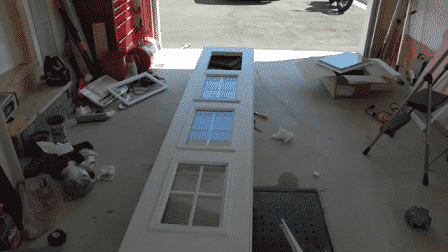 Garage doors that have warped are beyond garage door repair. This is a cause for a new garage door. 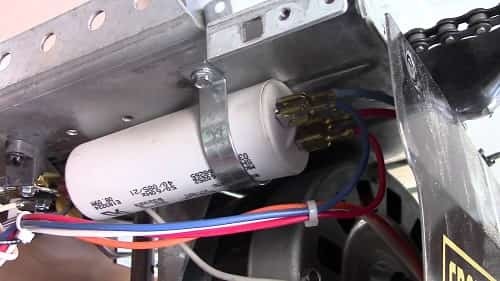 However, other garage door parts such as a garage door spring and the garage door tracks are affected by natural elements. Most of the time, it is the same issues that show up on a garage door, and these repairs can become routine. Our company is an experienced garage door repair service that can tackle issues from spring and cable repairs to replacing the entire garage door. Our repair company in Greater Vancouver ensures that every home has well-maintained garage doors by providing garage door replacements when necessary, as well as simple repairs and regular maintenance. The truth is that all garage door parts are very important for the excellent performance of the door. Small problems, like broken hinges or damaged rollers, are usually ignored by people, but they can soon block the door or cause worse problems shortly. Garage door issues are similar, regardless of the brand, and our company deals with them every single day. We are experts, and most of the time, it is the same issues that show up on a garage door, and these repairs can become routine. Our company is an experienced garage door repair service that can tackle issues from spring and cable repairs to replacing the entire garage door. We also have garage door repair parts and garage door replacement panels.